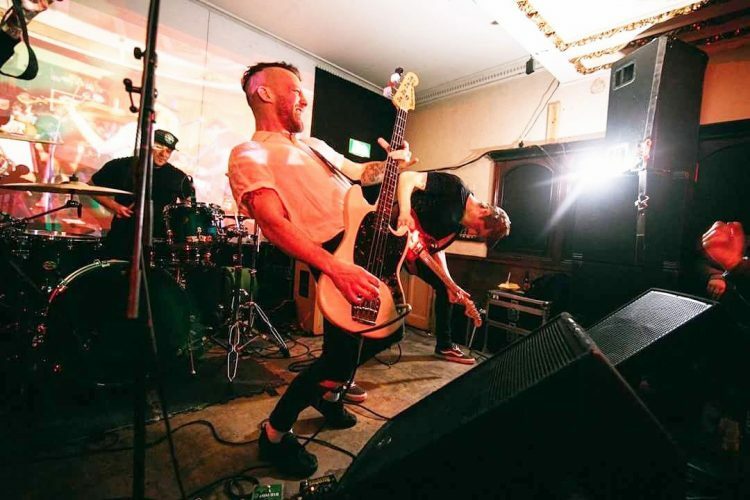 Cited as one of Hull's most talented acts around, three piece punk-rockers Three Day Millionaires never fail to deliver with their catchy riffs, earth shattering beats and anthemic choruses. They have performed at The Sesh more than any other act over the last three years and plan on delivering a completely fresh and ferocious set for us this year.Their latest material has recently been compared with the likes of The Bronx and early Foo Fighters with smatterings of Queens of the Stone Age thrown into the mixer. Not to be missed!